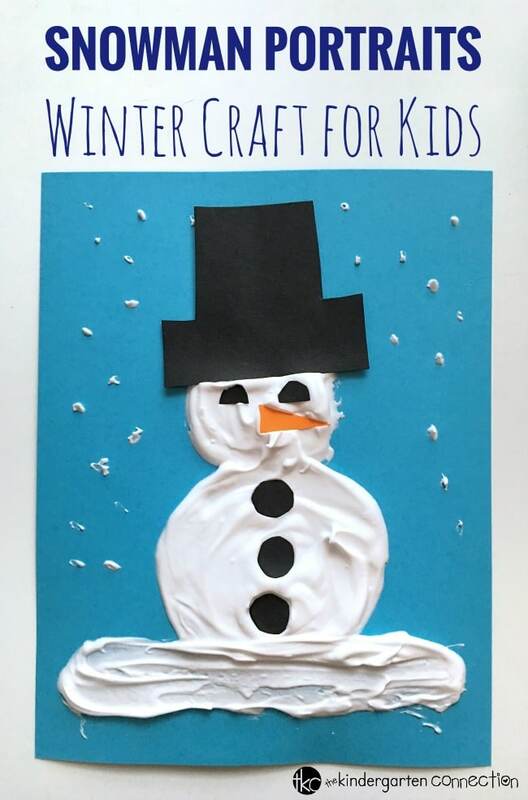 These snowman portraits are perfect for celebrating the winter season with a fun snowman craft! Once dry, the paint remains puffy and soft to the touch. 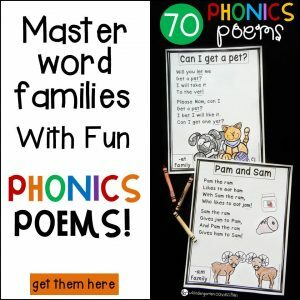 This project is simple and easy to make! 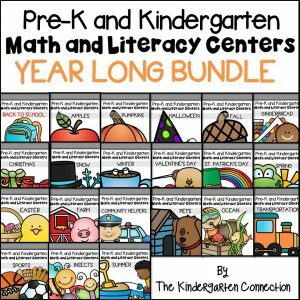 Preschool and kindergarten students can make this snowman craft with very little grown-up help. You probably already have all the supplies needed to make these adorable snowman portraits in your home or classroom. 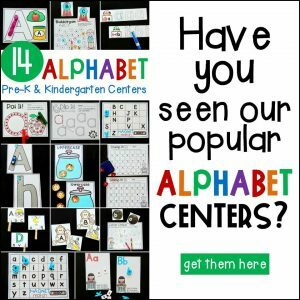 Your students will have so much fun making these unique pieces of snowman art! Combine 1 part shaving cream and 1 part glue into a small paper bowl. 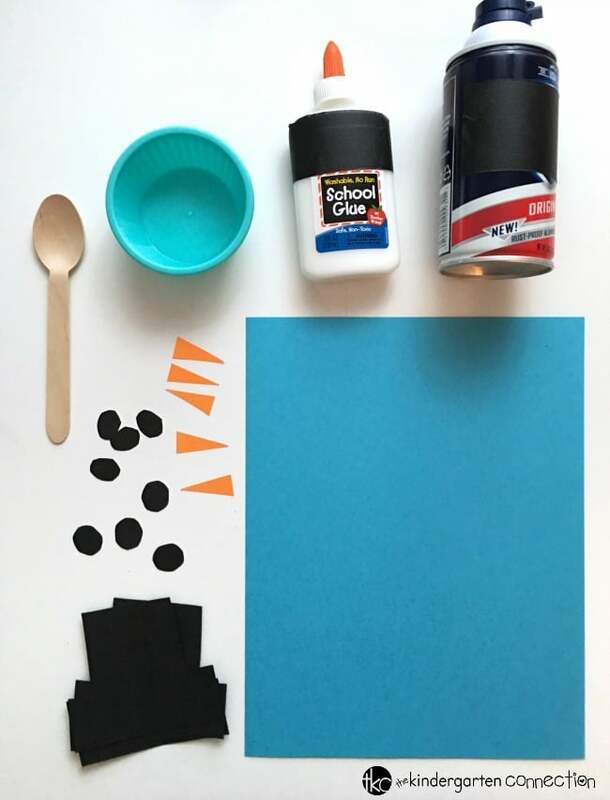 Students can use a craft stick to stir the glue mixture. Once the mixture is thoroughly combined, it is time to paint the portraits! Optional – Add a dash of glitter or a bit of glitter glue to the puffy paint mixture for snow that sparkles. Beautiful! 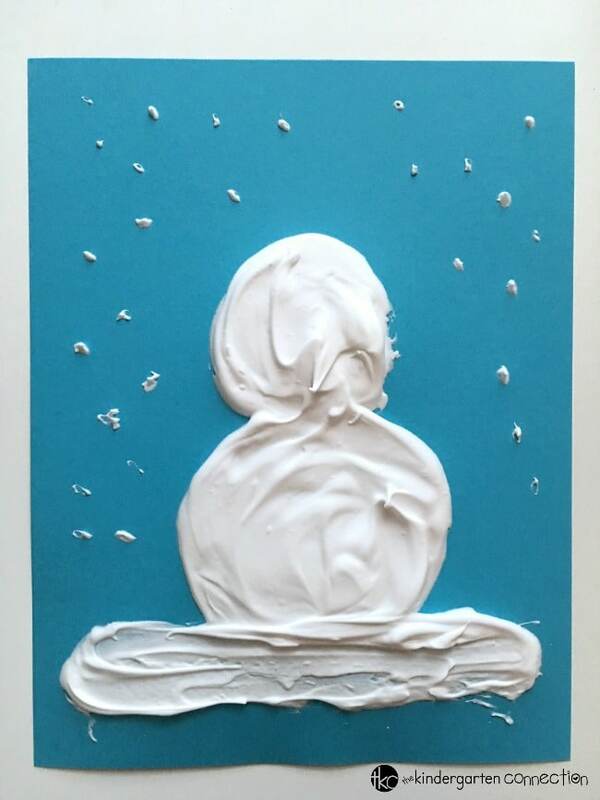 To create the snowman portraits, students can spoon the glue mixture onto the cardstock paper. Tip – Invite students to use the opposite end of the spoon to create dots of “snow” on the paper! While the paint is still wet, add the construction paper details (hat, buttons, eyes, and nose). Allow the paint to dry completely. Note that this puffy paint can take a few days to dry. Once dry, the paint will be puffy and textured to look just like real snow! 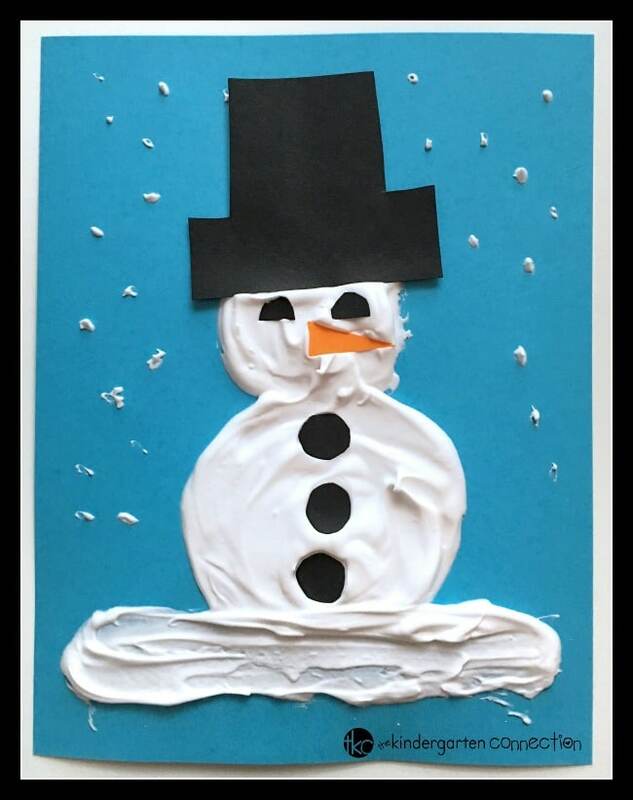 Proudly display your unique snowman portrait masterpieces on bulletin boards around your classroom! 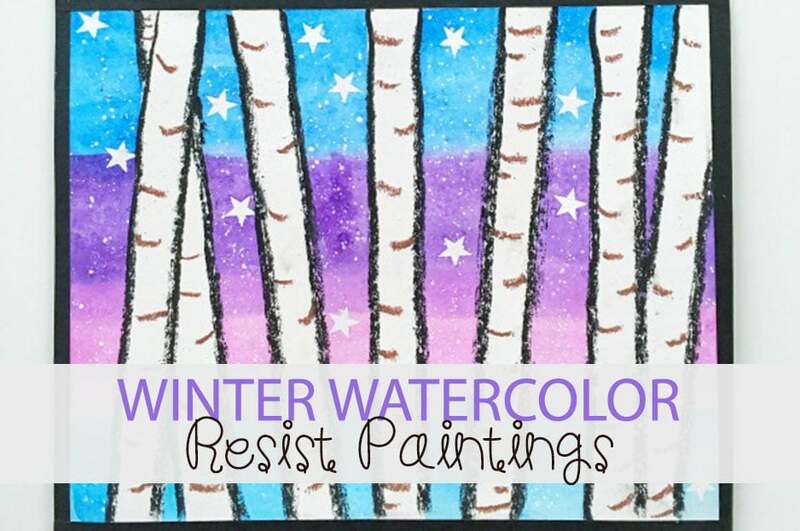 Looking for even more winter fun for kids? 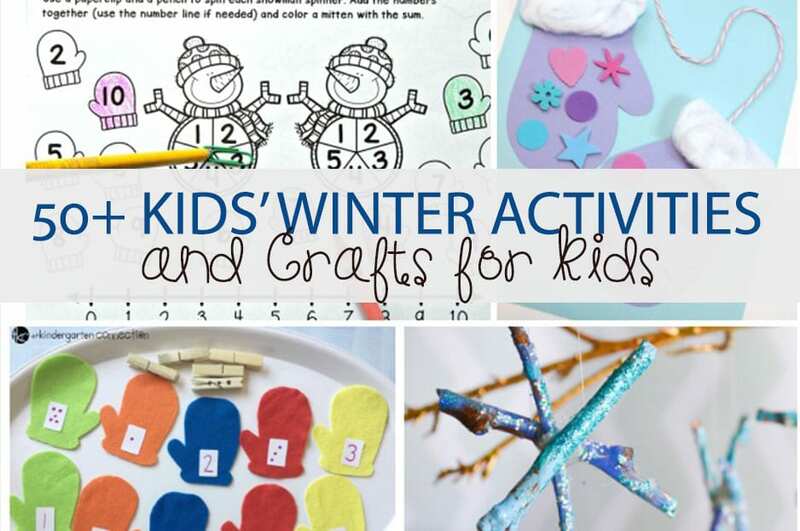 Here are some of our favorite winter crafts and activities! Loved this snowman portrait. It is easy and looks cool. 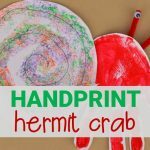 I will try this craft with my kid on the very first weekend of this year. Hi Stephanie! So glad to hear you like this snowman craft. 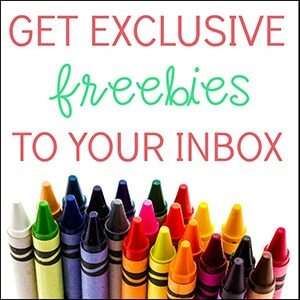 We hope your kiddo enjoys it!